Taking care of your children's medical needs is a major part of being a parent. Being on the lookout for signs that your child is suffering from a vision problem is extremely important so proper treatment is obtained in a timely manner. 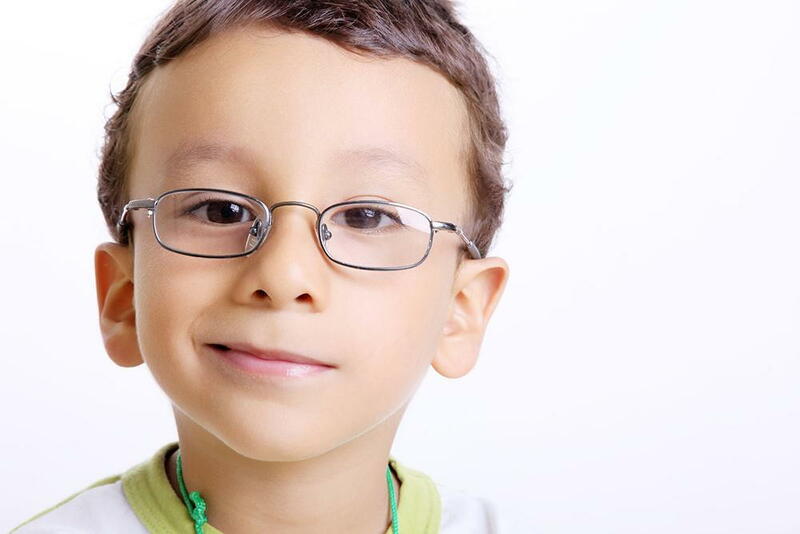 At the first indication that your child is suffering from vision difficulties, contact Wichita Optometry, P.A. in Wichita, Kansas to schedule an appointment. Here are some indications that a trip to our facility is necessary. If your child is blinking more normal, there is a chance something is irritating one or both of the eyes, possibly causing their vision to be altered. Our practitioner will do a complete evaluation of the eyes to determine if there is indeed a foreign body present and will remove it safely as needed. If your child is squinting more than normal, they may be doing so to try to focus upon an object they are having difficulty seeing. Rubbing the eyes is also a signal that allergic reactions or hardship in seeing clearly may be present. If your child's eyes appear pink or red, it is likely they are experiencing a problem that needs assistance from our optometrist. Pink eye is a contagious condition that alters the vision, causes light sensitivity, and makes the eyes extremely dry or itchy. Itchiness and discoloration of the eyes also happen if an allergy is present. If your child's grades are suffering, it could be a sign that a vision problem is to blame. If your child is unable to see the teacher or information being presented in front of the class, maintaining good grades will be difficult. If your child is not performing up to par with sporting activities when they had done so in the past, their vision may have changed. If you believe your child's vision is not at its best, a trip to Wichita Optometry, P.A. in Wichita can help. Contact our office at (316) 943-7496.